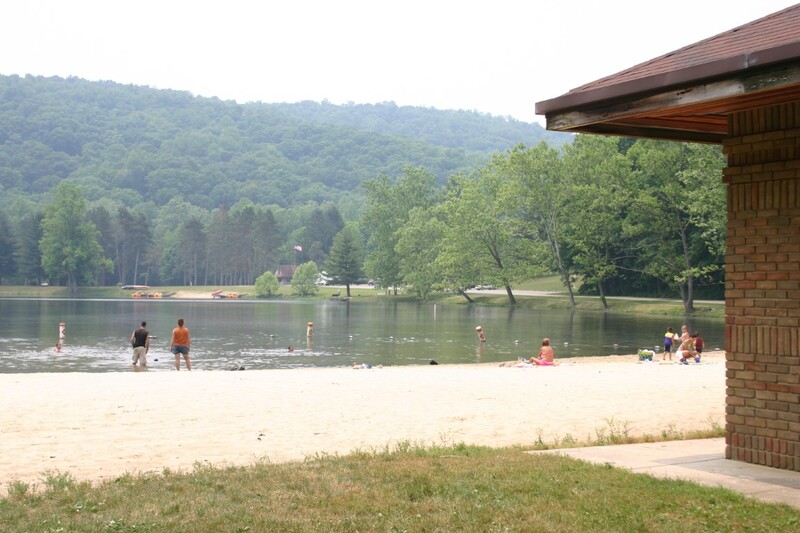 The 587-acre Pike Lake State Park is located in the midst of the scenic wooded hills of southern Ohio. The small 13-acre lake and surrounding state forest contribute to the park's rustic charm. The park offers boating, disc golf course, fishing, hunting, and trails for hiking. Bridle trails are located in the adjacent state forest. Playgrounds, basketball courts, and horseshoe courts are available in the day-use areas of the park. A nature center offers program during the summer months.